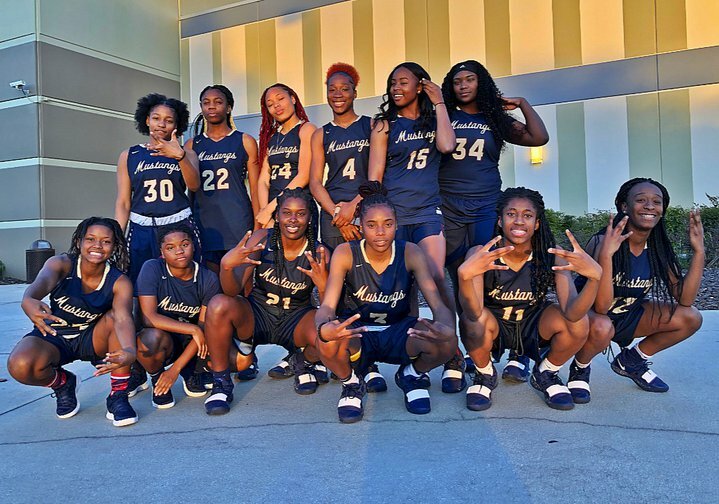 Last year's Lady Mustang squad was perhaps the best-poised to make a state final run since 2016, but the team's youth resulted in an upset and early exit from the playoffs when they faltered in high-stakes games. This year, that same youth will be an advantage as Wekiva returns a number of power players including three healthy seniors. Look for them to make another state run in February. Senior guard Sedayjha Payne's speed and athleticism often generate transition plays on offense and steals on defense, while junior guard Bri Williams can be deadly from the perimeter when she's in the zone. Junior guard Emmy James directs traffic with the best, while Danesha Boles, Nicki Butler, and Erica Simmonds add power to the paint. Senior forward Alexis Choice also makes a long-awaited return to full health. Junior guard Myanna Garrett suffered a sprain mid-season but has been a significant factor and point-scorer for the Mustangs when healthy. Freshman forward Madlyn Touze and freshman guard Shaniyah McCarthy show great promise as direct-to-varsity freshmen and will be a big part of both the present and the future of the Lady Mustangs' success.